Is your sunscreen killing coral? Hawaii has recently banned two sunscreen ingredients proven to bleach and kill coral. 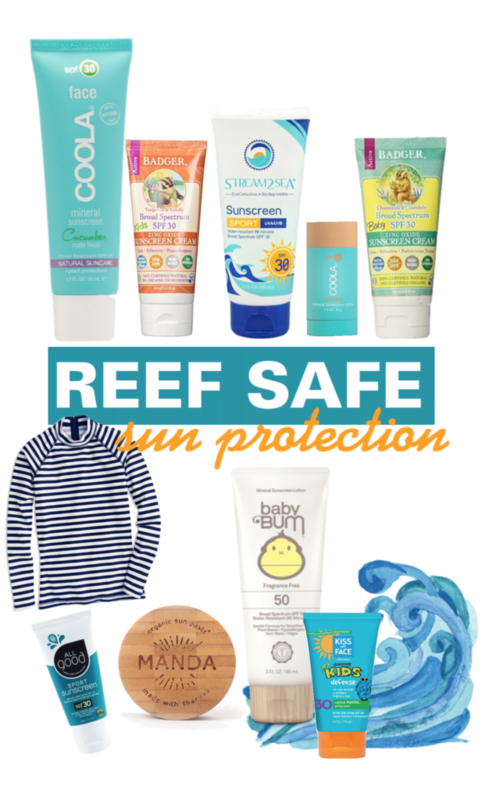 These ingredients are the base of many of our commonly used sunscreens, oxybenzone or octinoxate. It is suggested in any region with coral, Hawaii, the Keys, the Great Barrier Reef, etc, that individuals instead use an actual sun barrier like zinc oxide or titanium dioxide. These natural products create a barrier that reflects the harmful rays from penetrating your skin and does not harm our natural environment. Here in our office we love Neutrogena Sheer Zinc. Give it a try next time you’re on a tropical vacation!